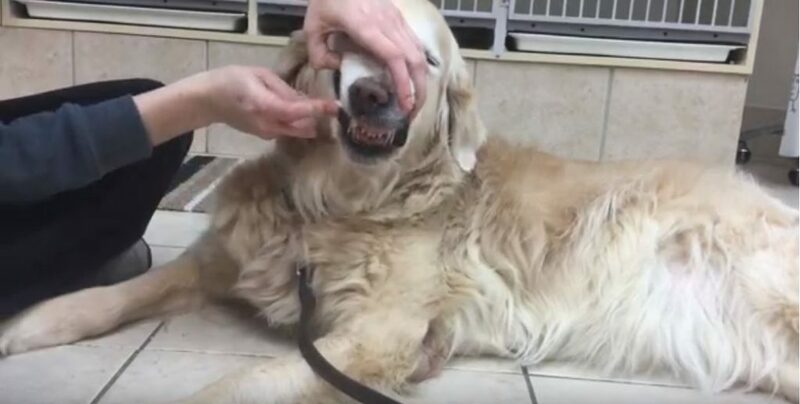 When we perform a dental exam on a patient, it is usually at the request of a client who has either seen black or brown gunk on the teeth or has had the pleasure of smelling a nasty odour when close to the mouth of their pet. 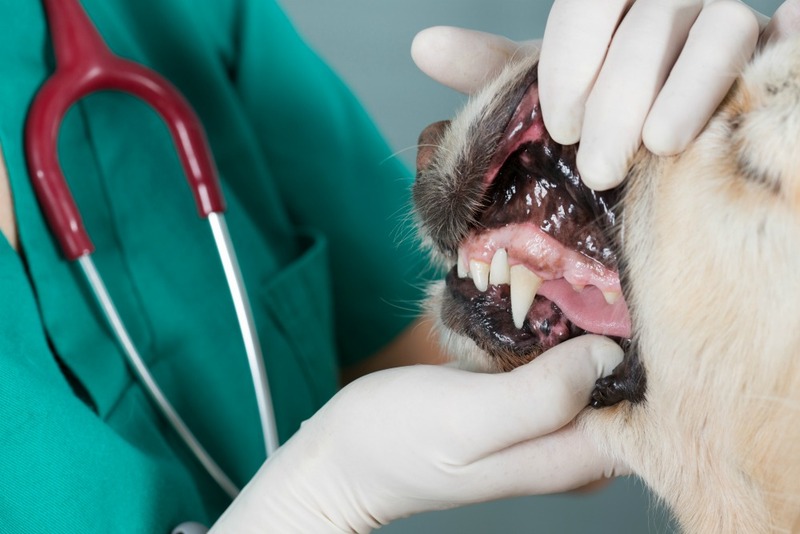 Both of these concerns are evidence of dental disease and need veterinary attention. It has been proved that the majority of pets have a degree of dental disease by age 3, with some patients requiring extractions due to dental abnormalities, damage or cavities. During our yearly dental focus, we offer a complimentary dental exam with one of our Veterinary Technicians. At this time they are able to assess the level of disease in the pet’s mouth. However, it is the dental x-rays that tell the full story both above and below the gumline. There is sometimes confusion about when dental x-rays happen and how we conduct those. If you can imagine going to your dentist and having X-rays. The hygienist will place a small black disc in the side of your mouth, leave the room for a few minutes to take the x-ray and then come back in to remove that disc. The process for taking a dental x-ray with your pet is the same, except that your pet will not be as compliant as you and will not be able to hold that disc in his/her mouth or lie still for us. 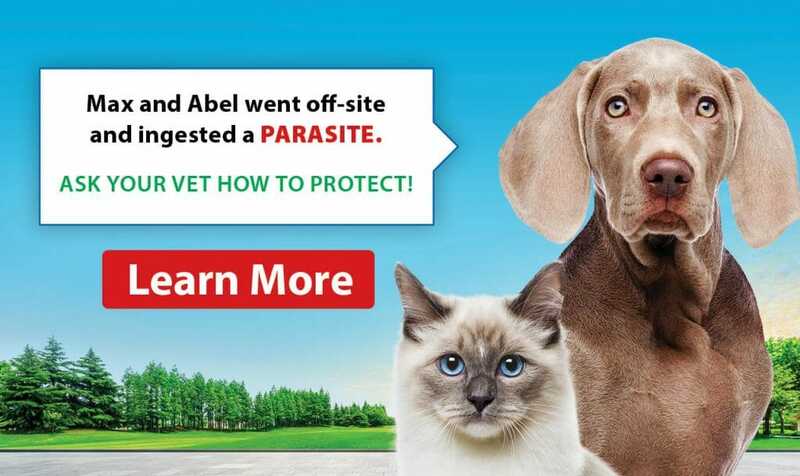 The only way we can do this is when your pet is under anesthetic during their Dental Procedure. This is also what makes it difficult for us to pinpoint the exact cost of a dental procedure. We sometimes only find the major problems once those X-rays have been taken and the Veterinarian can fully appreciate what is happening below the gum line. To get your pet on the way to good dental health and bright, clean smile, call today to book your complimentary dental exam Tel: 905 857 5057.